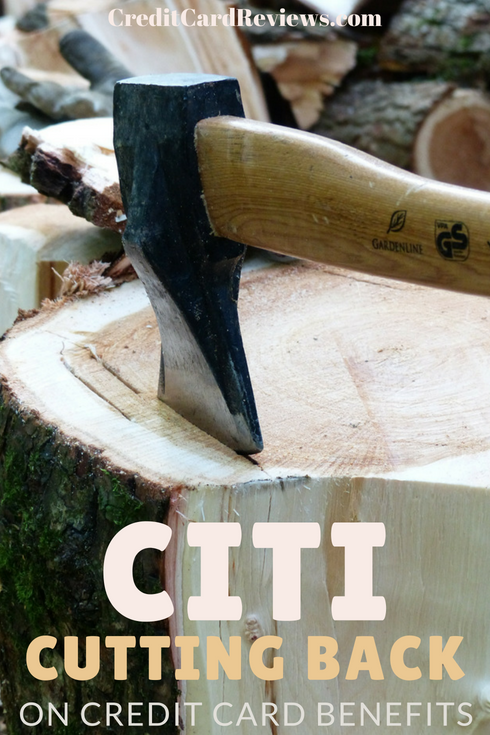 If you're a Citi credit card holder, you may have received a notice in the mail or when you log into your account announcing that soon your Citi card will give you fewer benefits. You may not have ever used these benefits--or even known they existed, especially if you're the type of person who puts a credit card welcome kit in a file and forgets about it. But these benefits can help you save a lot of money if you know they're part of your account. However, as of July 29, 2018, you won't have as many to rely on, and those that are staying around won't be as generous. Roadside Assistance Dispatch Service and Travel & Emergency Assistance. My husband's Dividend World card will no longer have them. If you rely on these two, you may want to look into getting AAA coverage to help with some of these services. The Aadvantage card will maintain Trip Delay Protection, Baggage Delay Protection, Lost Baggage Protection and Travel & Emergency Assistance, but they'll be limited to cardholders and family members. Worldwide Car Rental Insurance. The Aadvantage Gold card's program drops from a $100,000 maximum reimbursement to $50,000. On both cards, the "program coverage won't apply to charges or expenses for the loss of use of the rental car, rental agency fees, or taxes." This is a benefit I've used before -- not to the maximum allowed, but I'm sorry to see this one reduced. Trip Cancellation & Interruption Protection. For the Dividend World card, the new benefit drops from a maximum of $5,000 to $1,500 per trip, and $5,000 per calendar year. The Aadvantage card stays at $5,000. On both cards, the benefit is restricted to cardholders and family members. Damage & Theft Purchase Protection. On the Dividend World card, you may be covered for up to $1,000 per incident for 90 days from the date of purchase, down from 120 days. The Aadvantage card also reduced the day limit from 120 to 90. This is secondary coverage, so it only kicks in after your primary policies stop covering the item. This coverage will not extend to firearms, ammunition, jewelry, watches, tires or items that have been controlled by a third party, like a delivery service. Citi Price Rewind. 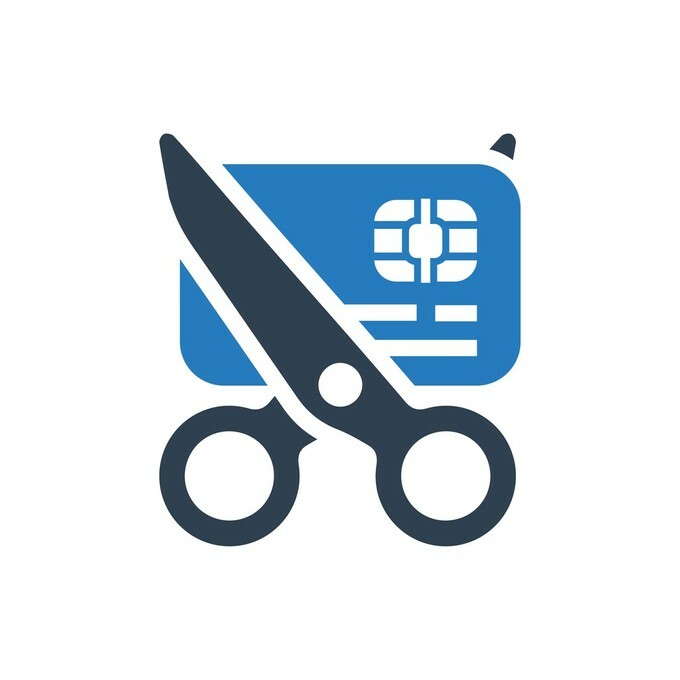 You used to be able to get reimbursed up to $500 per item and for a maximum of $2,500 per year on this service that finds lower prices for items you've purchased and refunds you the difference. Now you'll only be able to get up to $200 per item and $1,000 per calendar year. Plus, you can't use Price Rewind on consumables (e.g.--food), tires, watches, firearms or ammunition. Price Rewind will not include prices from warehouse club stores like Costco, where you have to pay a membership fee in order to shop. This means if you buy a TV and later see that it's cheaper at Costco, you're not going to be able to get a Price Rewind on it. 90 Day Return Protection. For the Aadvantage card, this benefit used to allow for a $500 per item reimbursement and $2,500 per calendar year. That's now being cut to $300 per item and $1,000 per calendar year. For both cards, Citi is excluding firearms, ammunition, tires, jewelry, furniture and appliances from this benefit.